Destinations on TripAdvisor’s annual list of top rising places are often lesser-known, emerging destinations. 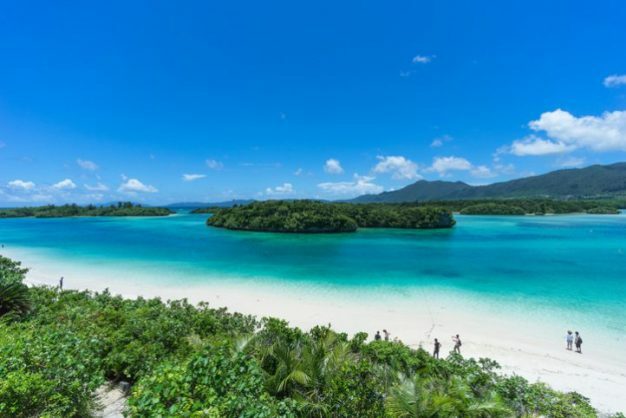 Savvy, curious travelers who understand that Japan is more than just Tokyo have had Ishigaki, Japan on their travel radar, as the island has emerged the top trending spot in the 2018 edition of TripAdvisor’s annual Travelers’ Choice Destinations on the Rise ranking. A stark contrast to the fast-paced, technologically-advanced society of fluorescent-lit Tokyo, Ishigaki is located in Japan’s southwestern Okinawa Prefecture, and is growing increasingly popular as a tourist destination for tired urbanites who can snorkel, dive, surf and soak along its beaches. The area is also known for its colourful coral reefs, bright blue ocean waters, sugarcane fields, lush mountainside and mangroves. Destinations on TripAdvisor’s annual list of top rising places are often lesser-known, emerging destinations set on the fringes of the mainstream tourist radar. “The Travelers’ Choice Destinations on the Rise award winners are a great source of inspiration for travelers interested in going somewhere exciting that’s emerging in popularity,” said Brooke Ferencsik, senior director of communications for TripAdvisor in a statement.